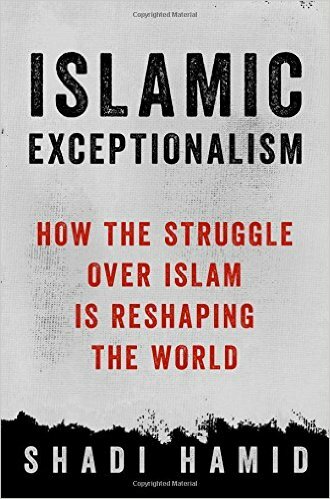 Senior fellow at the Brookings Institution & the author of the book Islamic Exceptionalism: How the Struggle Over Islam is Reshaping the World. There is method to the madness. A "Trump doctrine" is taking shape. As with most doctrines, the policy doesn’t quite match the rhetoric. But Trump’s stamp on an ambitious U.S. foreign policy matters—and will continue to matter— for years, perhaps decades to come. Trump couldn’t be more different from Obama, yet, in the Middle East, he has taken Obama’s desire to disengage to a different—perhaps logical —conclusion: unapologetic indifference. Hamid also considers what a new Middle East strategy might look like: one that parts ways with both Trump and Obama by placing human rights and American values and the center of our relationships with Arab allies. Despite Muslims comprising only one to eight percent of the population in various Western countries, their very presence has become one of the defining issues of the populist era, dividing left and right in stark fashion. In the United States, few things predict partisan affiliation more than attitudes toward Muslims and Islam. A leading American Muslim commentator, Hamid argues that anti-Muslim sentiment is the connective thread that all right-wing populist parties share, however different they may be in other ways. At the same time, it would be a mistake to view the debate over Islam and Muslims as only that. Muslims aren’t just people who happen to be Muslims. They are, in effect, a “metaphor": Attitudes toward Muslims—including what can sometimes seem an obsession with them—are a proxy for a long list of cultural issues, including gender equality, gay rights, sexual freedom, secularism, the role of religion in everyday life, the decline of Christianity, as well as demographic changes. If these cultural divides are real and growing, what can be done to address them? With the demise of the Arab Spring and a growing terrorist threat in the West, unprecedented attention has focused on Islam, which despite being the fastest growing religion in the world, is also one of the most misunderstood. 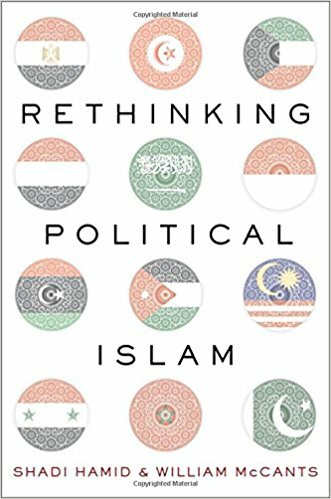 Moving across fourteen centuries of Islamic history, Hamid provocatively argues that Islam is, in fact, "exceptional" in how it relates to politics, with profound implications for how we understand the future of the Middle East. From the very founding of the religion, Islam took a sharply different course than early Christianity and played a central role in law and government. This “exceptionalism,” however, is neither good nor bad. It just is, and the key is understanding how this reality translates in today’s world. Dr. Shadi Hamid is a senior fellow at the Brookings Institution and the author of the new book Islamic Exceptionalism: How the Struggle Over Islam is Reshaping the World (St. Martin’s Press), which Gen. David Petraeus calls “a hugely important book” and Lawrence Wright calls “an invaluable corrective.” Hamid is a contributing writer for The Atlantic. 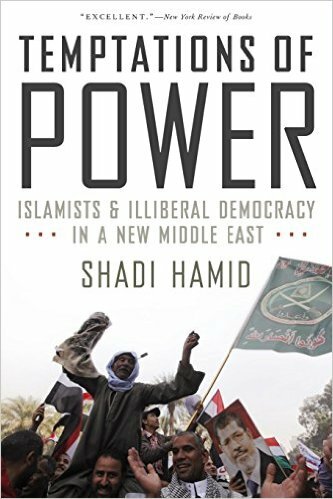 His previous book Temptations of Power: Islamists and Illiberal Democracy in a New Middle East was named a Foreign Affairs Best Book of 2014. 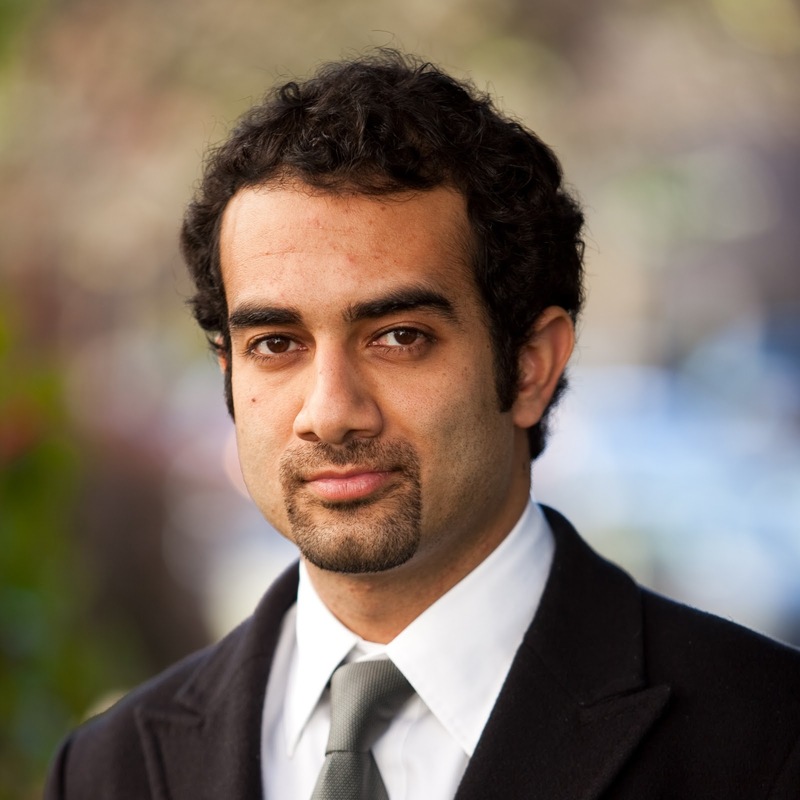 An expert on Islam and politics, Hamid served as director of research at the Brookings Doha Center until January 2014. His articles have appeared in The New York Times, The Washington Post, Foreign Affairs, Foreign Policy, The National Interest, and many other publications. He has been a guest on such programs as the PBS NewsHour, The Charlie Rose Show, NBC Nightly News, MSNBC's “Morning Joe,” CNN GPS with Fareed Zakaria, and CNN's Amanpour. Hamid has served as a program specialist on public diplomacy at the U.S. State Department and a legislative fellow at the Office of Sen. Dianne Feinstein. 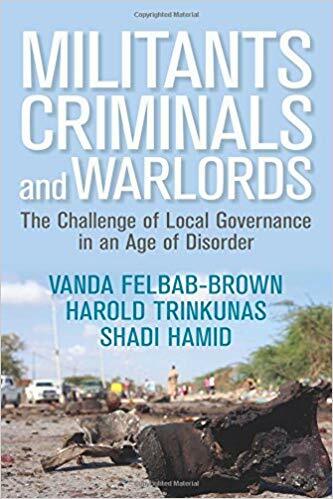 Prior to joining Brookings, he was director of research at the Project on Middle East Democracy (POMED) and a Hewlett Fellow at Stanford University's Center on Democracy, Development, and the Rule of Law. Hamid received his B.S. and M.A. from Georgetown University’s School of Foreign Service, and his Ph.D. in political science from Oxford University.